registered for the recruitment process they should increase their exam preparation as the examination for KPTCL is left by few days.KPTCL will conduct Online Exam . The Online exam date will be released at the official portal of KPTCL at www.kptcl.com. for More details regarding the KPTCL recruitment process candidates can visit official website at KPTCL WEBSITE . The official notification was released on September 2016. KPTCL AE|AEE Previous Asked Questions Paper 2016. Here we are going to upload Previous Year Electrical Assistant Engineer KPTCL old Question Paper in pdf format. 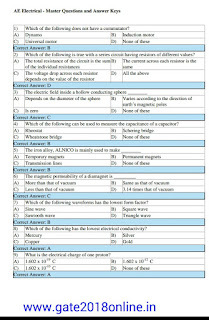 The paper is provided with Answer Key also. It will strengthen your preparation of KPTCL Exam. 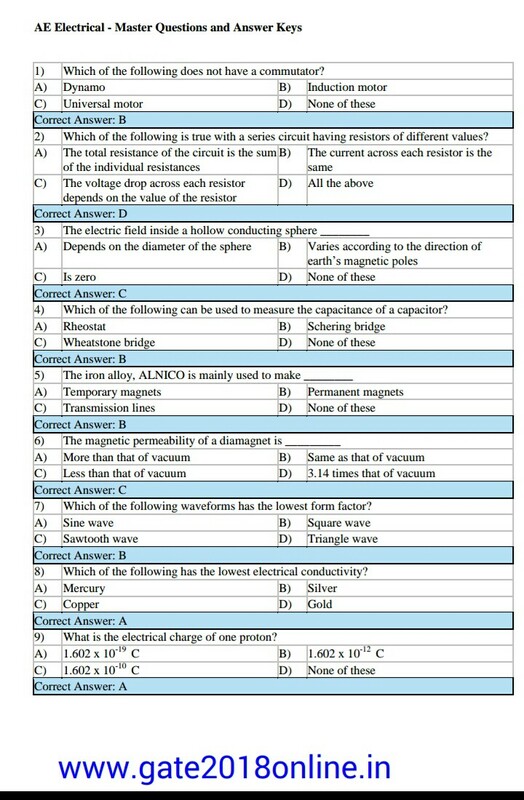 Old Questions Paper of Electrical engineering has been uploaded here. The question asked is basic/fundamental questions. So have fundamental knowledge of Electrical. KPTCL is going to conduc the Online Exam for recruitment procedure for selecting candidates against 1921 vacancy of posts in Electricity Distribution Companies (ESCOMS) also. held on March 2017. Candidates will be selected based on merit and merit will be made on the basis of the marks secured in the test only. About Online Aptitude Test The Online Aptitude Test will be in English language mode only. The duration of the exam is of two hours. The aptitude test will be held in the state of Karnataka. KPTCL Recruitment 2016 - Kannada knowledge Essential. Candidates can visit at kptcl.com soon.